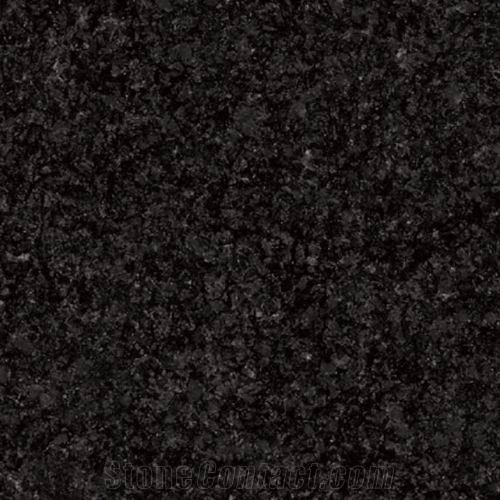 A gravestone or memorial is a very special tribute to someone you care about so it's important to choose a stone that will be long lasting. 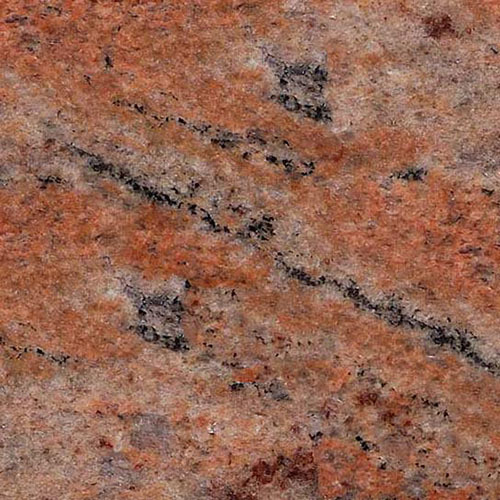 Many people think that marble is the best choice for a gravestone or memorial but over time, granite withstands harsh environmental conditions better. 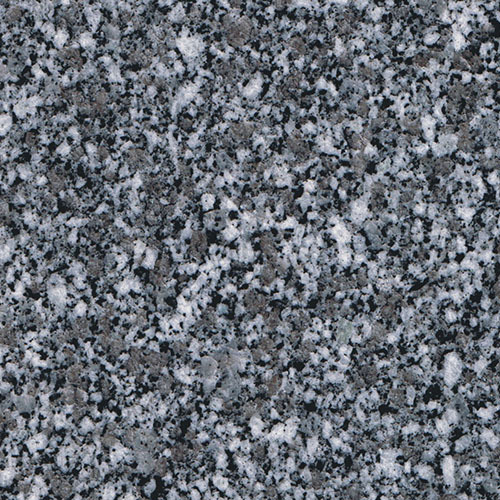 Granite is made up of quartz and biotite or mica, and this combination helps to make the stone impervious to all weather conditions. 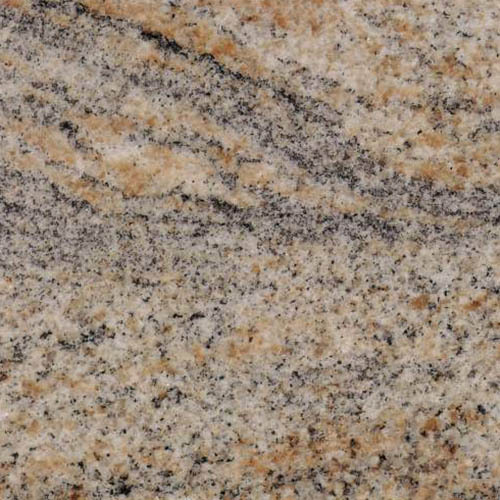 There are many types of granite found around the world. 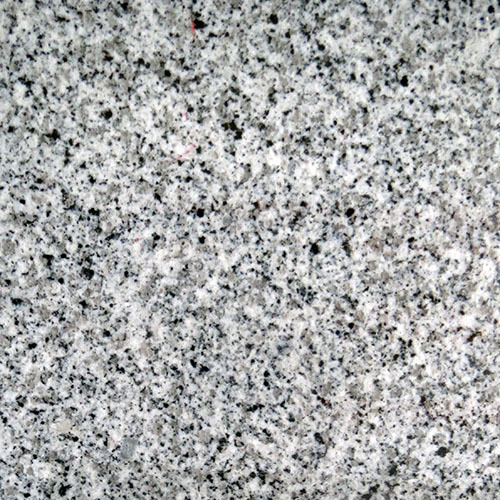 Only a few of these granite deposits are of the high quality needed for permanent, outdoor gravestones or memorials. 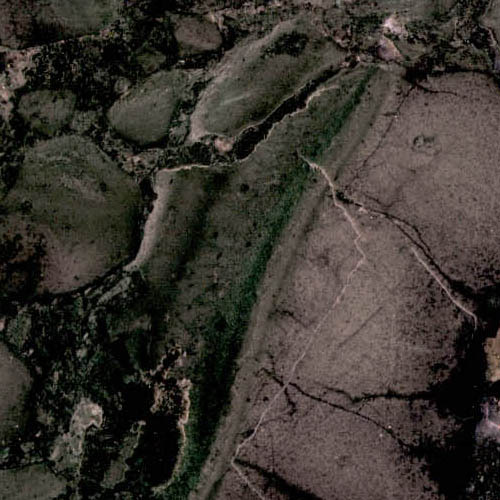 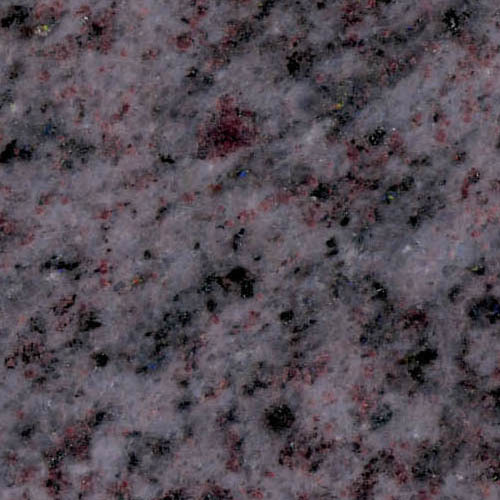 Like granite, marble can be found throughout the world and there are varying levels of quality. 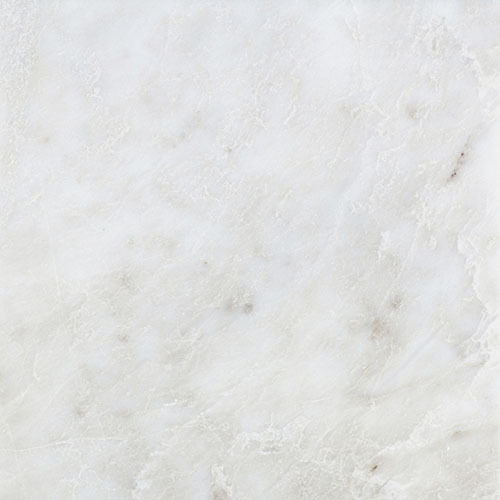 Marble is a crystal-like, compact limestone, mainly consisting of calcite and dolomite. 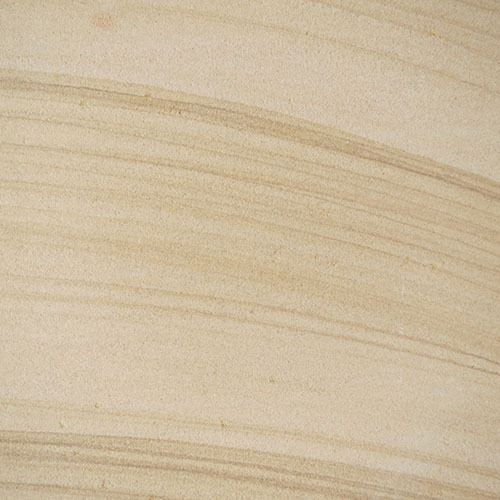 Conditions such as moisture, salt and other air pollutants cause the calcite to decompose and erode rapidly. 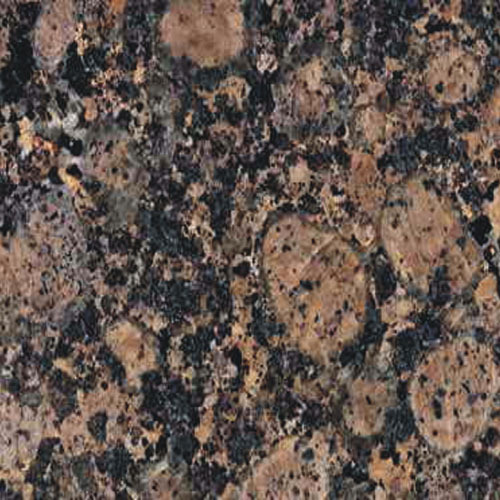 Granite, on the other hand, can endure wide ranges of extremes in dryness and moisture as well as hot or cold climates. 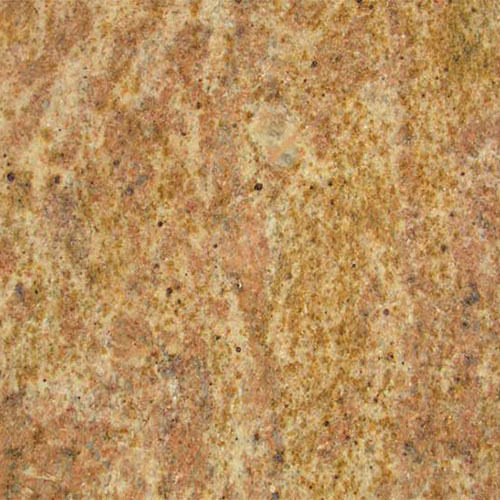 It can also withstand acid rain pollution without any noticeable change over thousands of years. 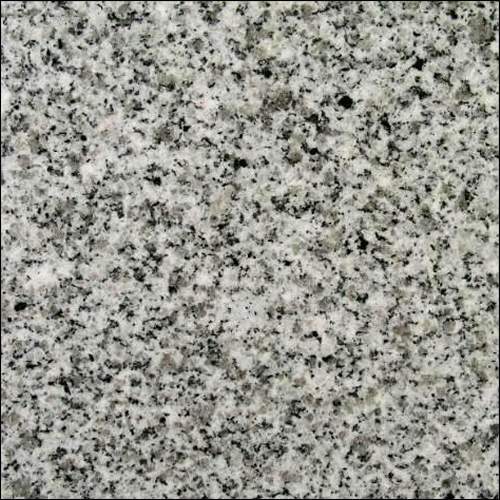 This makes granite the most suitable choice of stone for gravestones and memorials. 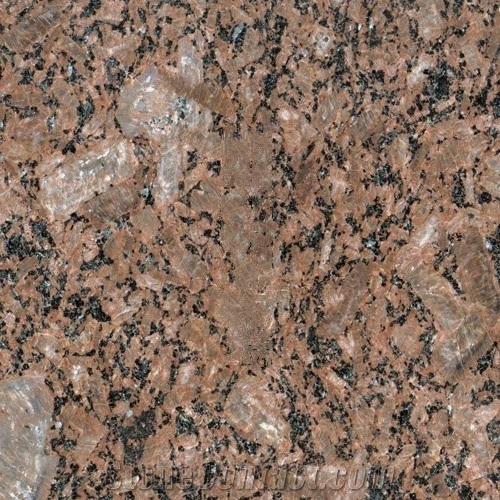 A gravestone or memorial is a testament to someone you love. 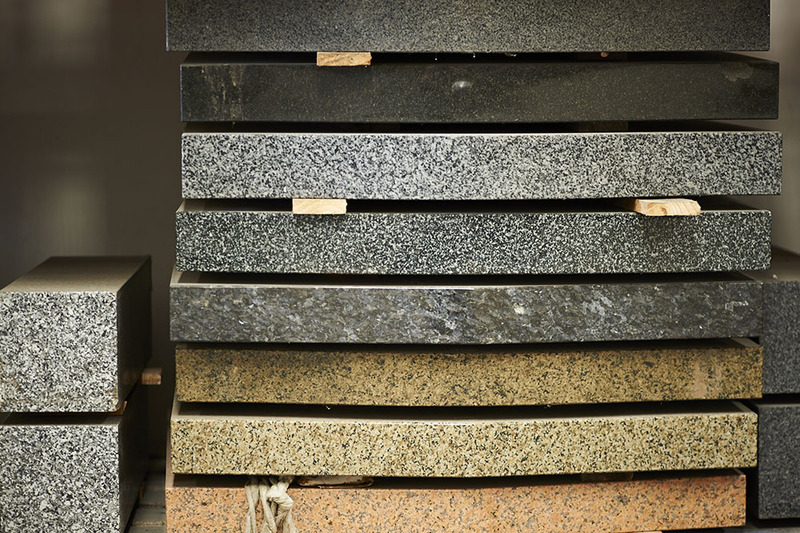 At Advanced Stone, we help you make the right decisions without causing you more distress. 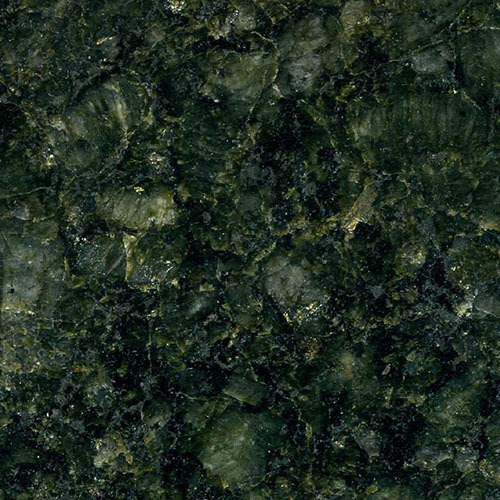 Advanced Stone offers a wide selection of the finest granites available,sourced from around the world. 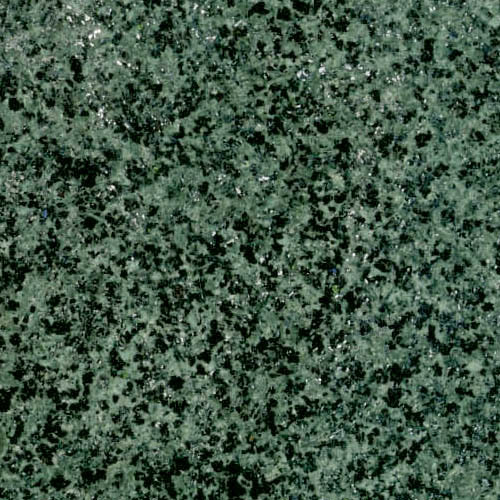 We are honest about the advice we give to ensure you are well informed and can avoid disappointment or costly maintenance in the future. 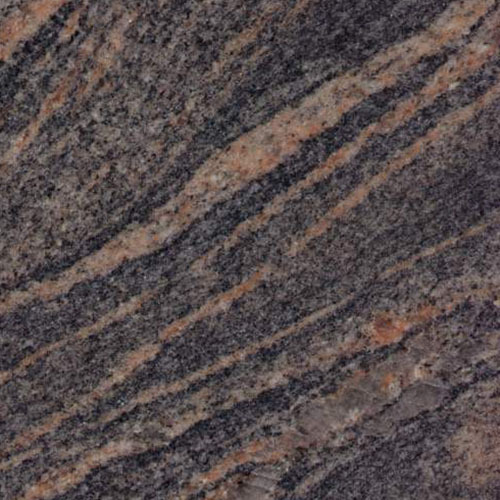 Advanced Stone can supply, machine and deliver finished stone to almost any size. 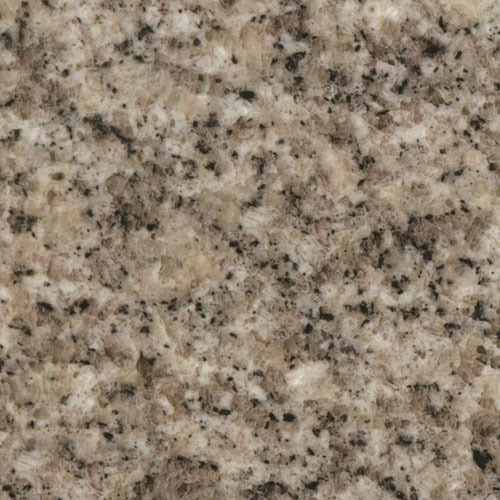 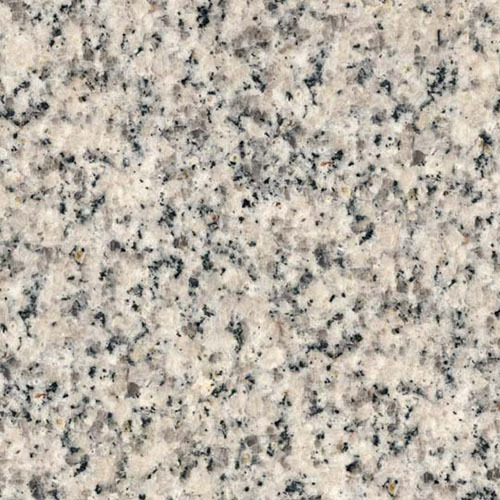 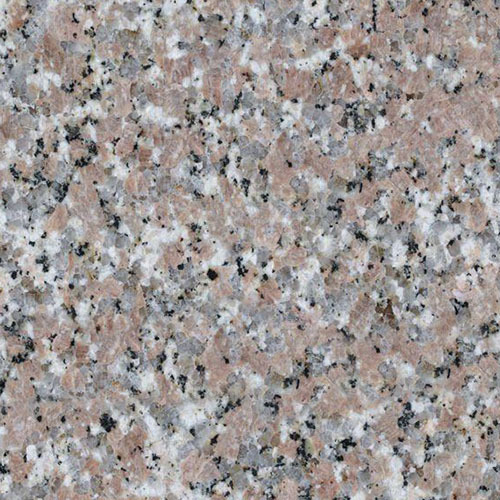 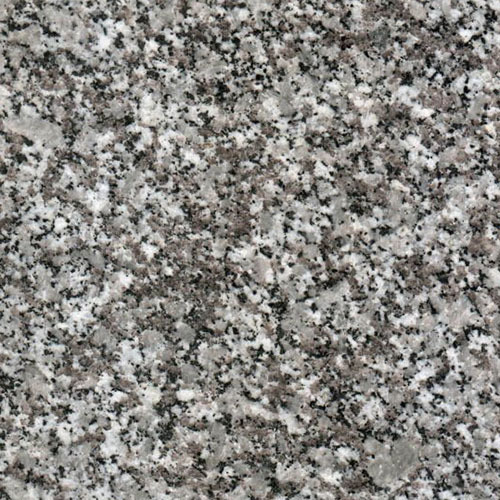 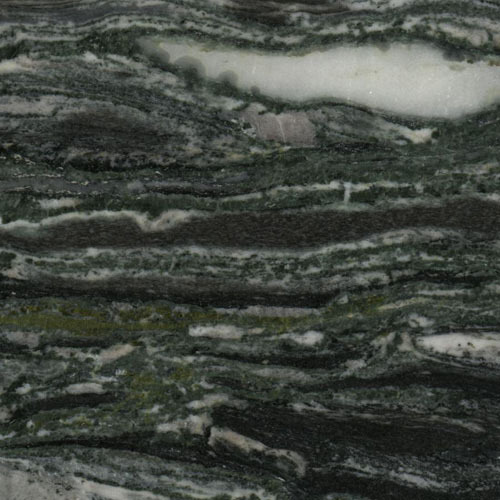 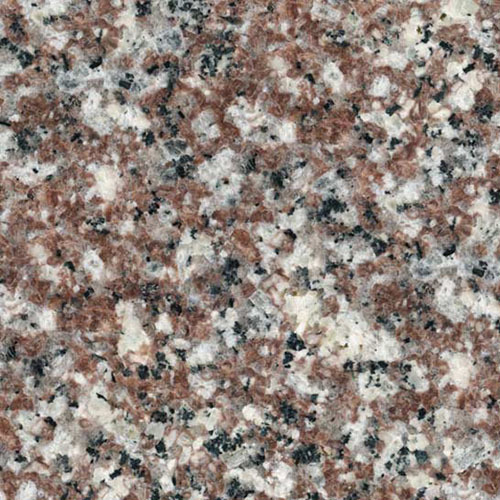 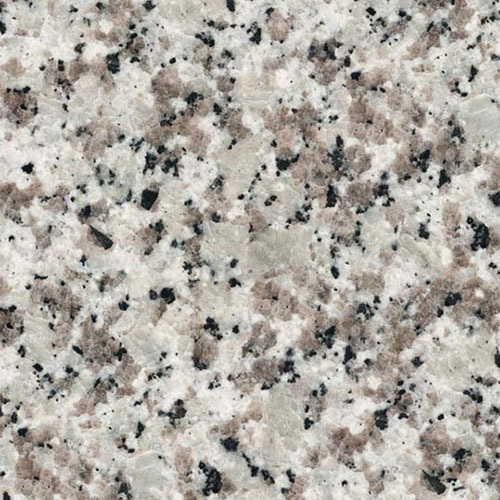 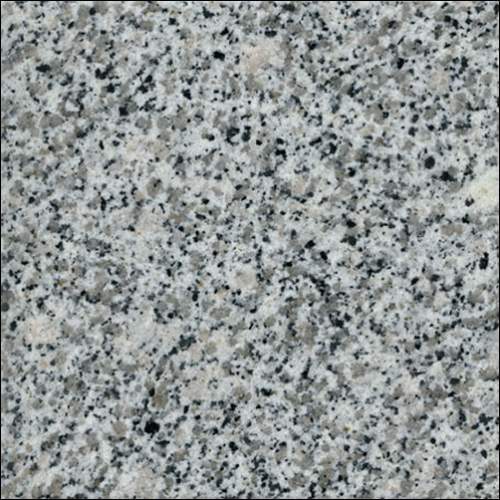 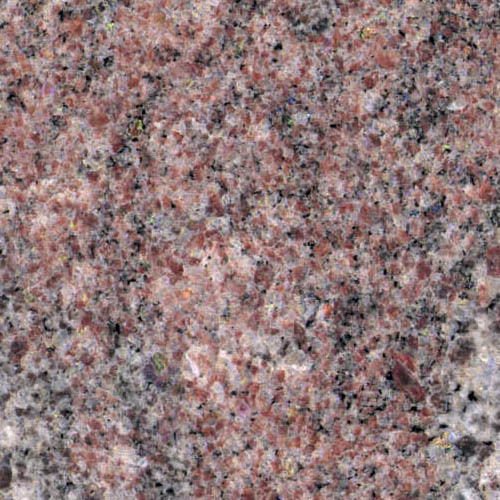 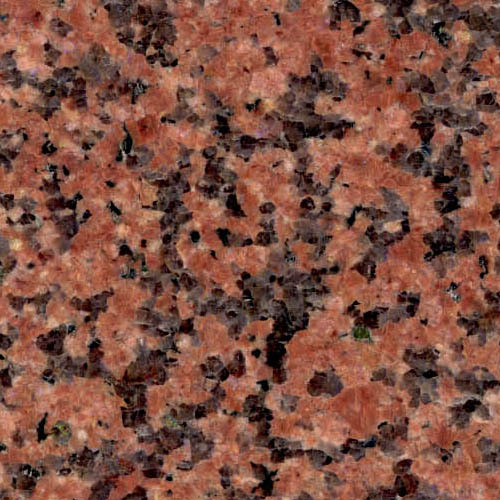 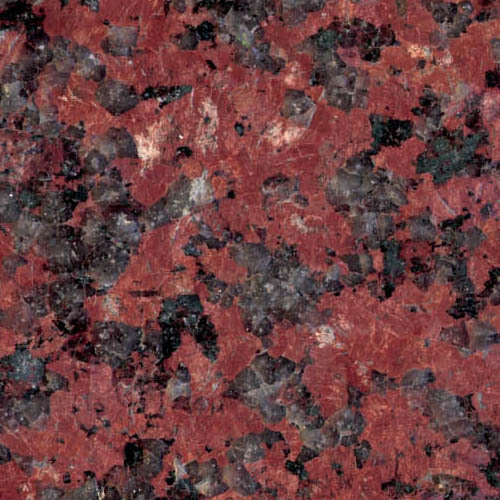 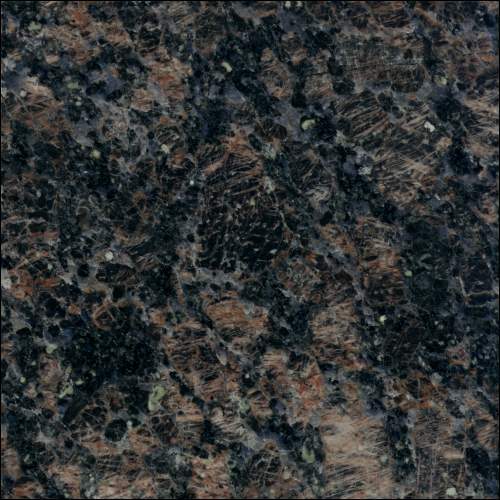 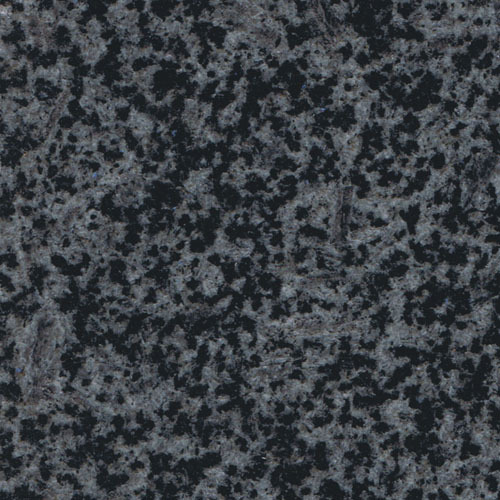 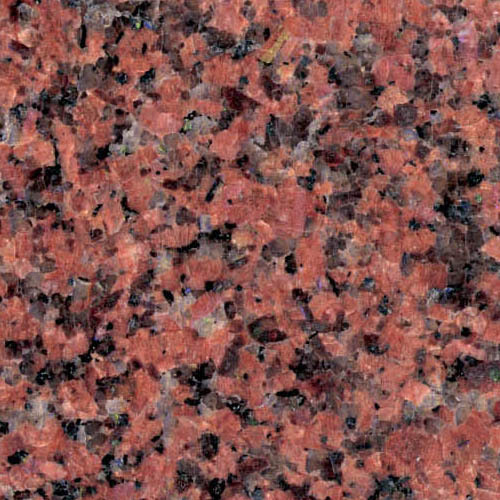 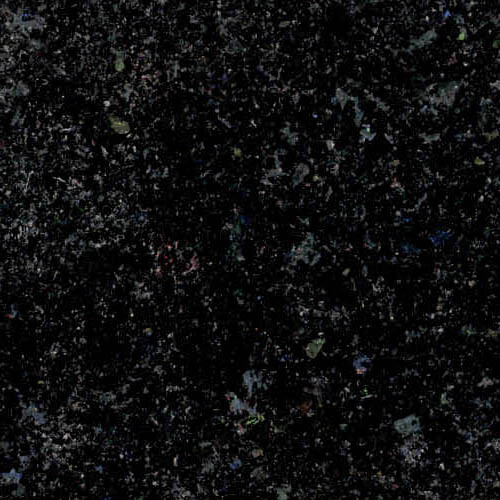 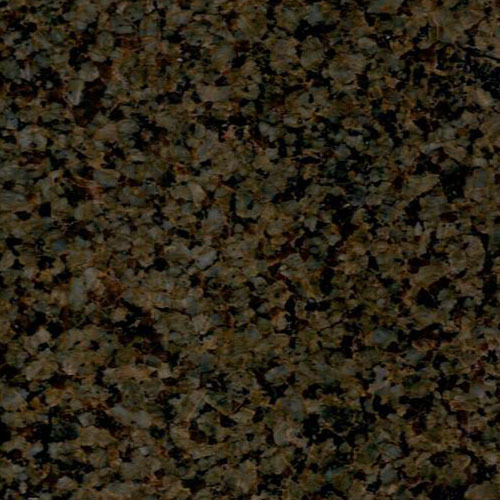 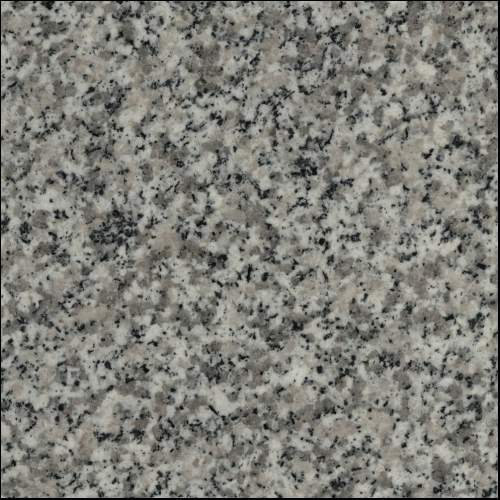 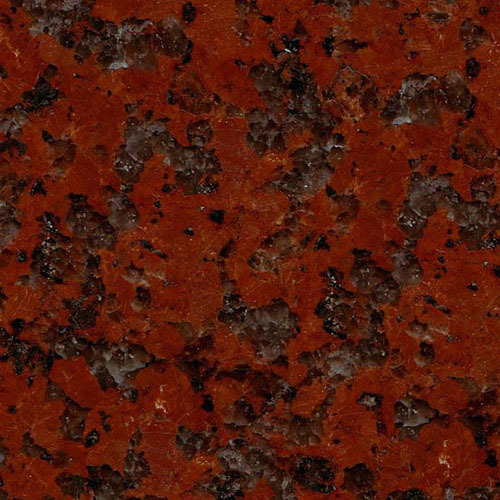 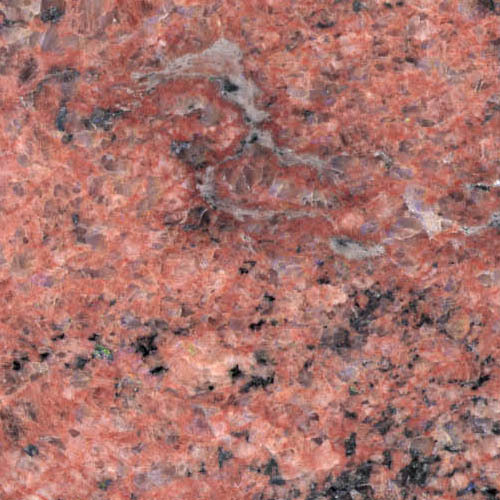 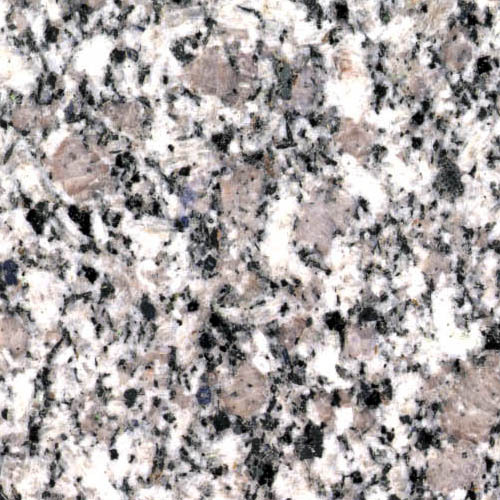 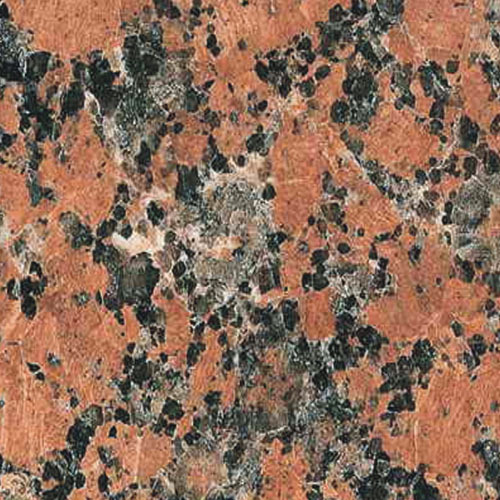 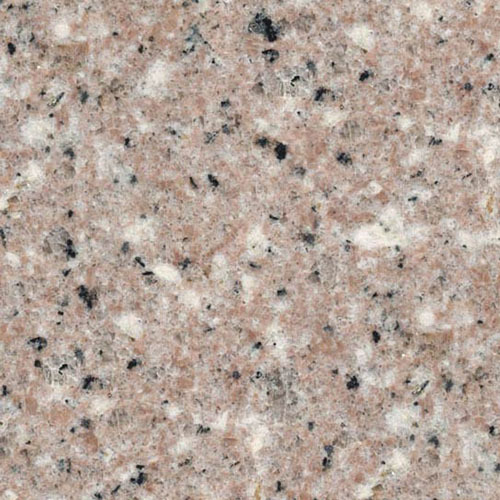 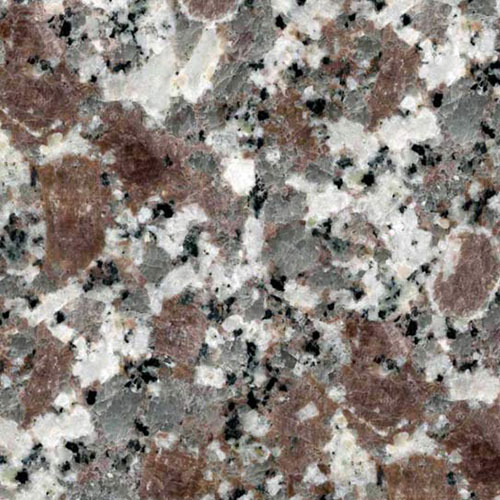 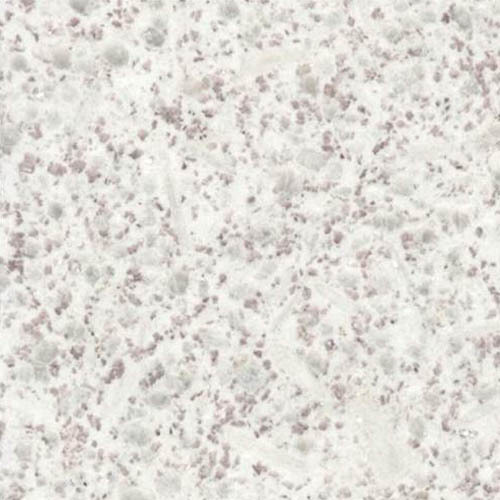 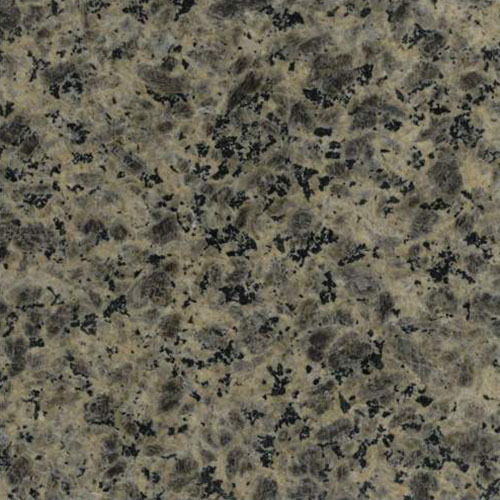 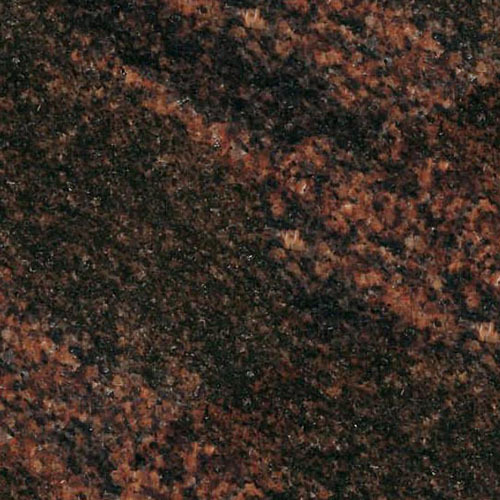 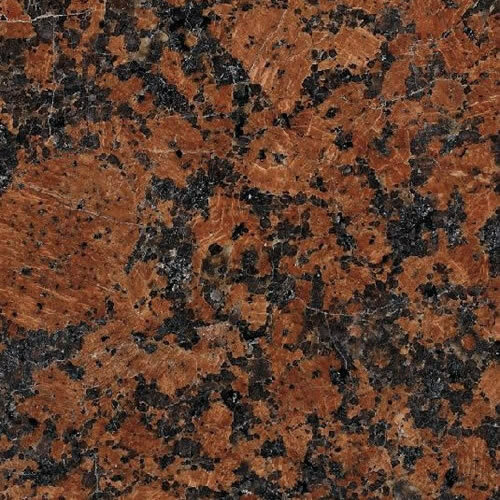 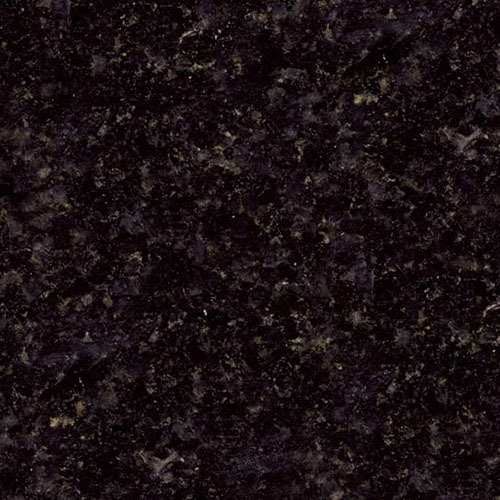 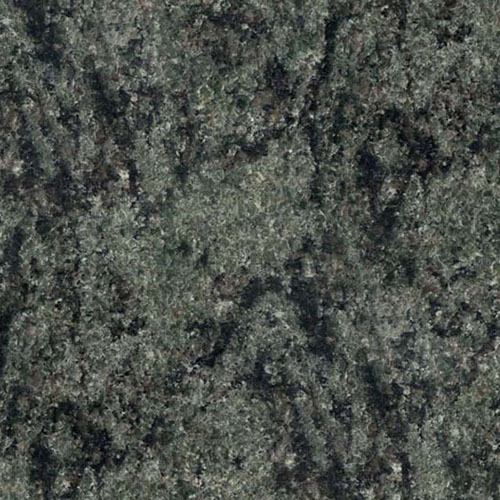 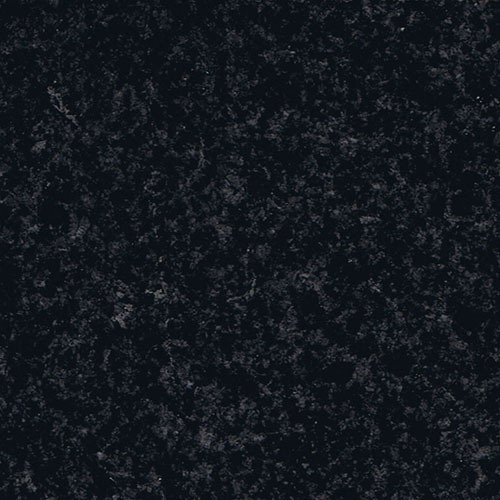 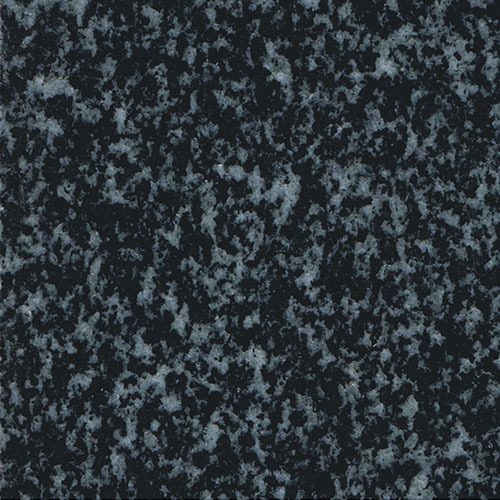 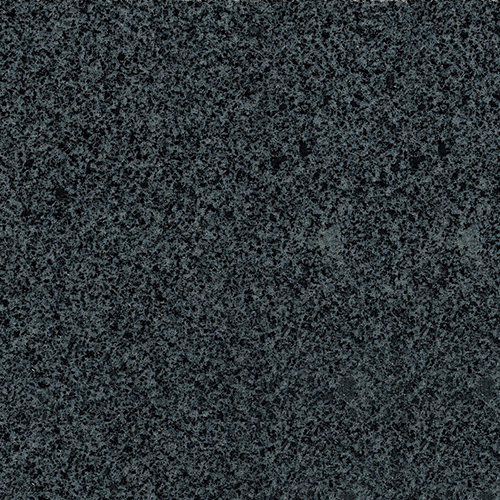 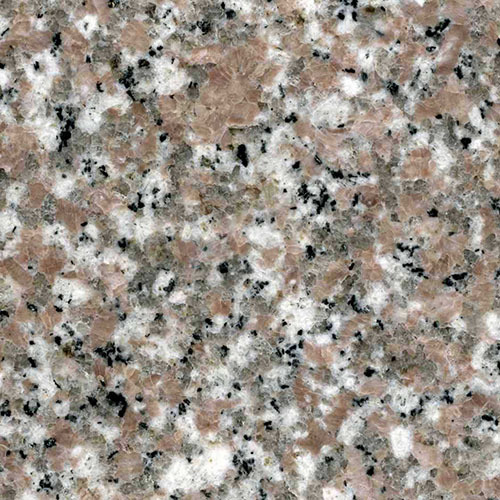 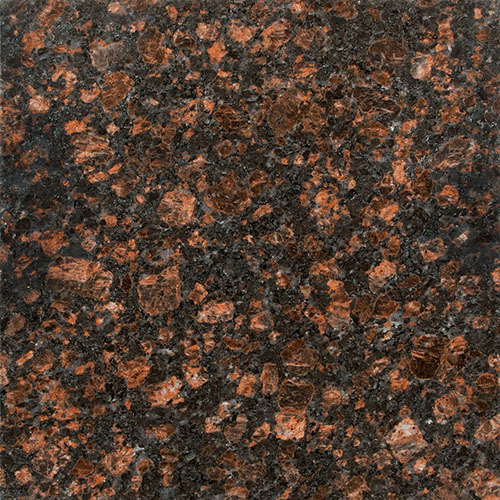 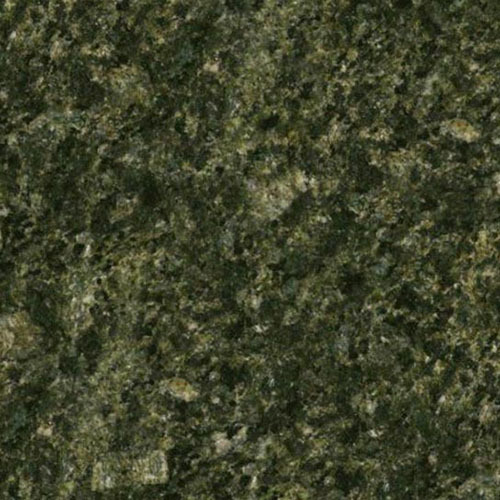 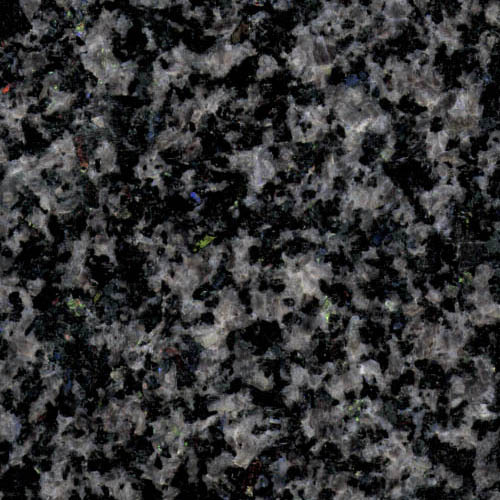 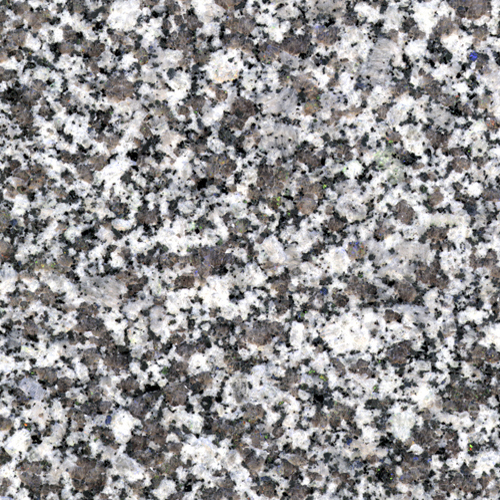 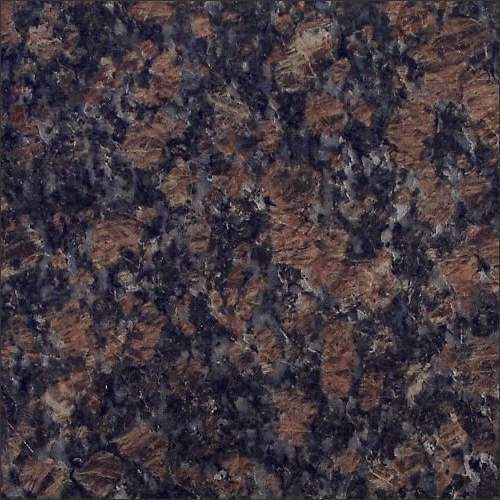 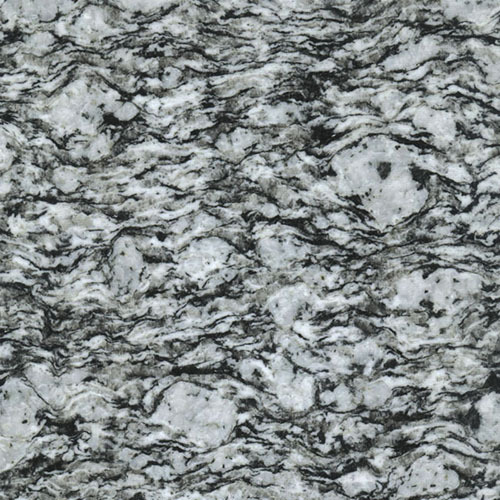 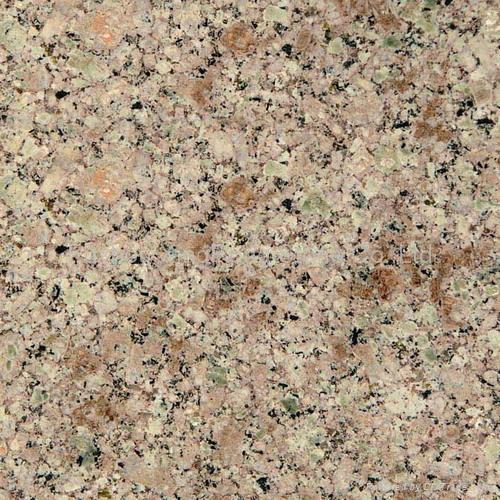 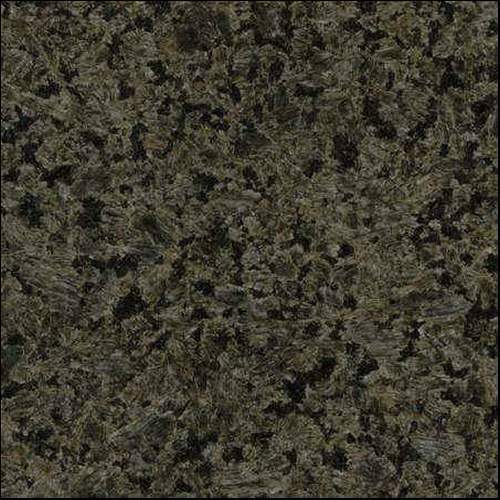 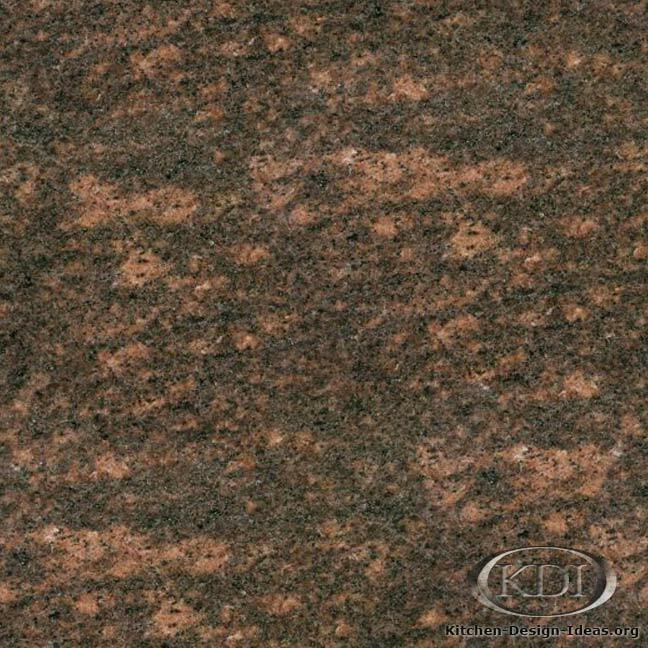 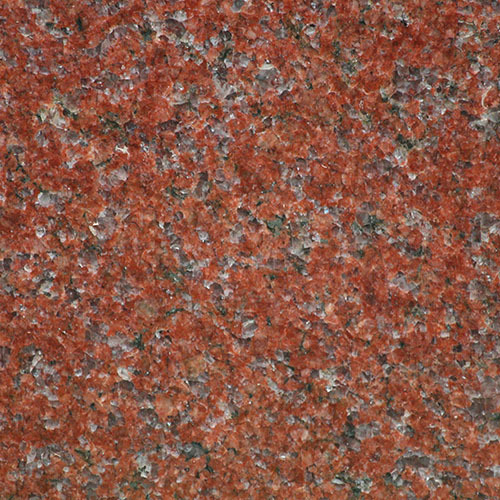 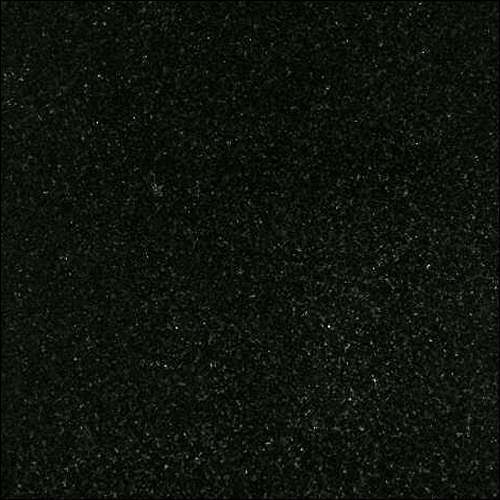 We stock numerous granite colours in blacks, greys, reds, browns, greens and pink. 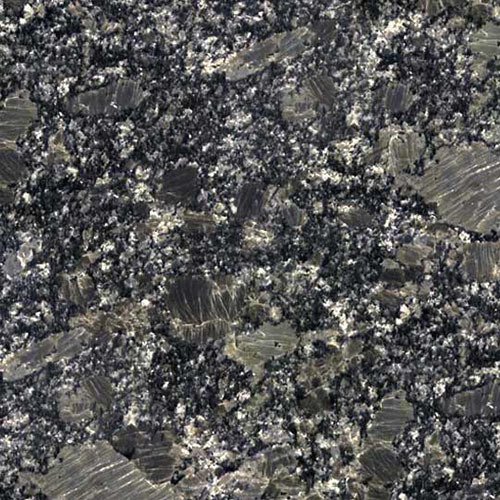 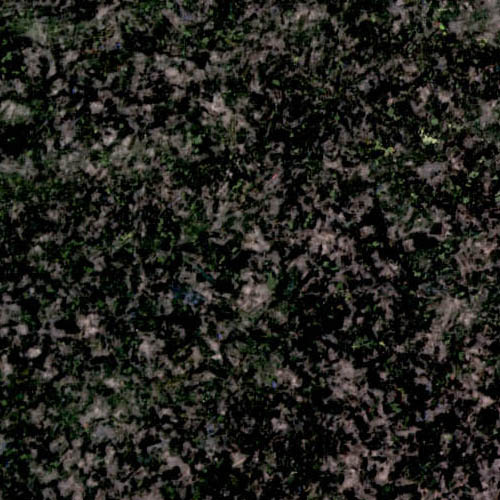 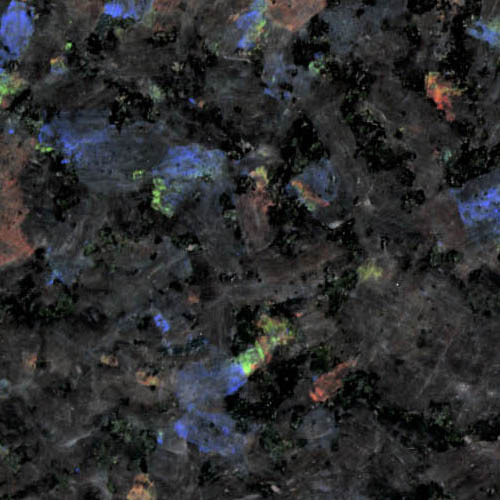 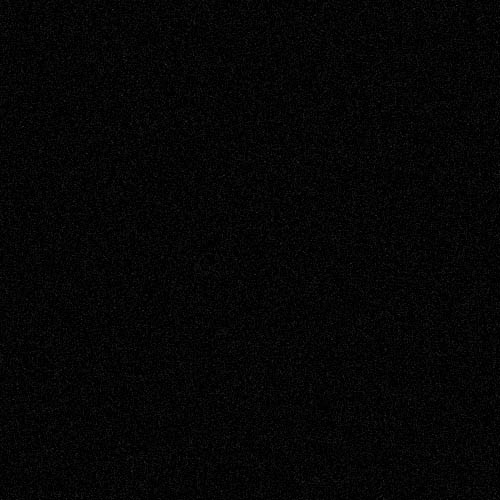 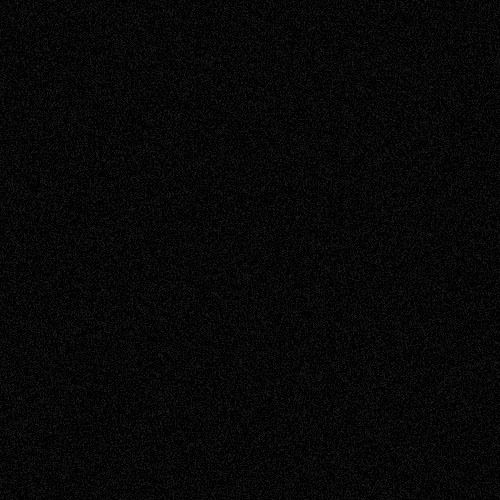 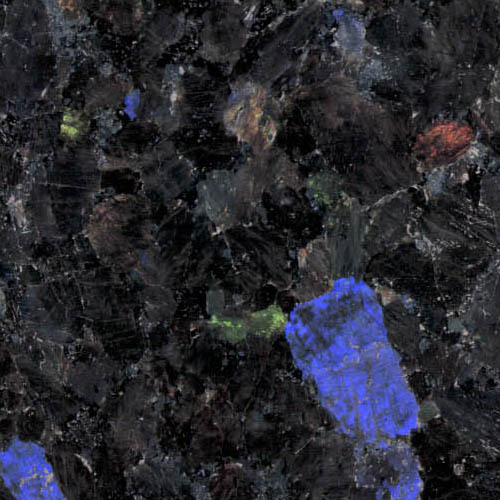 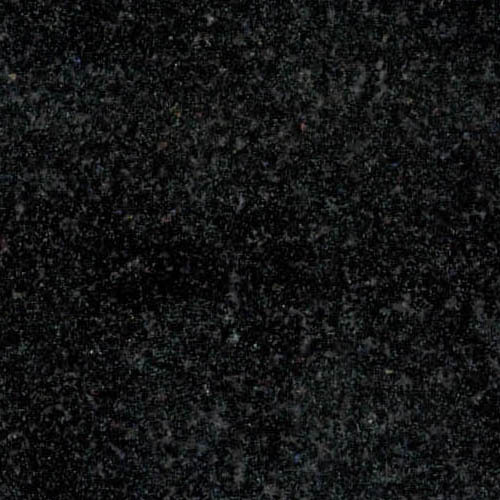 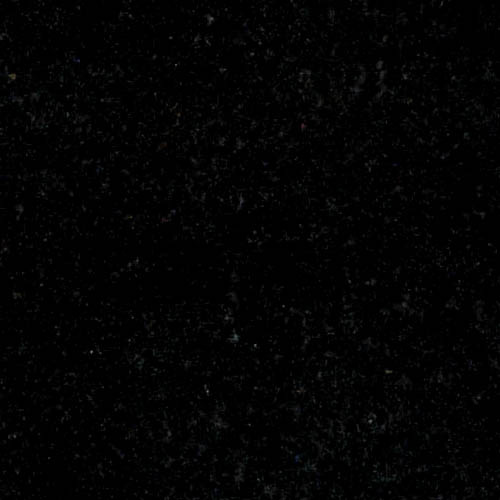 Remember when selecting a granite for an engraved work it is generally necessary to choose a dark or black granite. 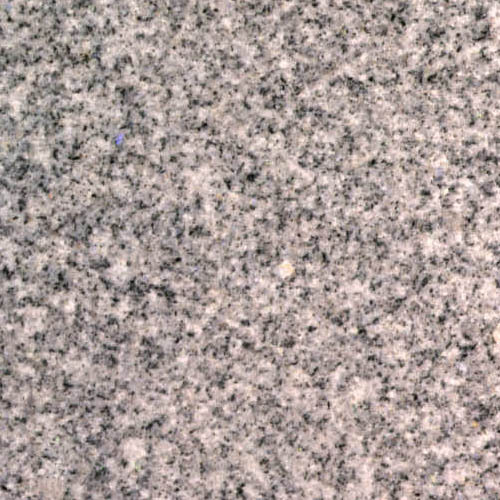 These granites are best for inscriptions and etching as they provide enough contrast for the design and the quality is fine enough to insure a legible engraving.